Laminated for durability. Shows normal hoof with all parts clearly labeled. 8.5" x 11" size is portable and convenient. Normal Hoof Chart Laminated for durability. 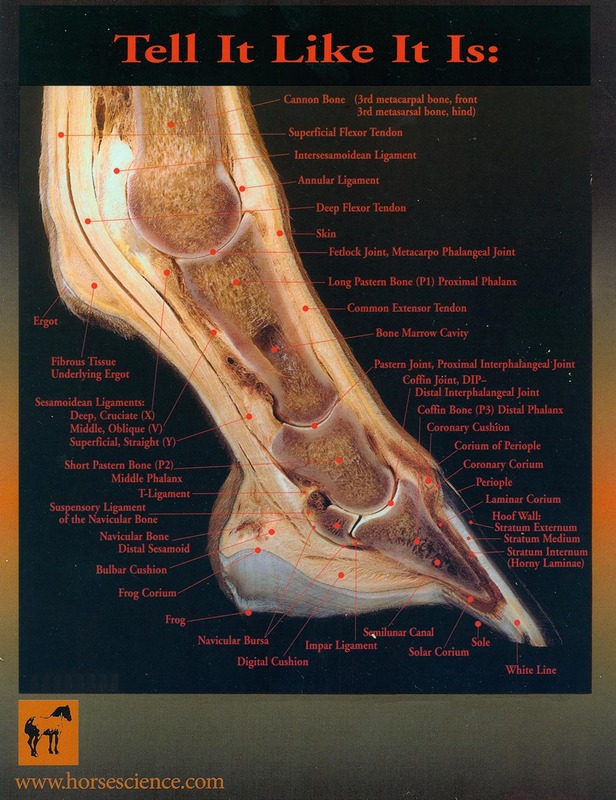 Shows normal hoof with all parts clearly labeled. 8.5" x 11" size is portable and convenient.